Has Your Skin Lost Its Glow? 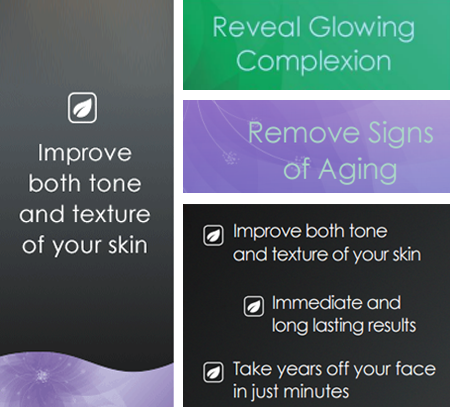 IPL Treatments are a Gentle Way to Rejuvenate Your Skin! The natural aging process and the sun exposure can take a toll on your skin and you might have notice how you have uneven complexion and even lost your skin glow. IPL stands for Intense Pulsed Light, also known as photo rejuvenation uses laser light technology, can help reduce the appearance of some of the most common skin problems such as brown spots, melasma, broken capillaries and sun spots. IPL photo facial is easier and a more comfortable than more invasive surgical procedures for minimizing the appearance of wrinkles and common skin imperfections. At Noydeen, we utilize a laser light technology to help generate new, healthy tissue and collagen – giving you the younger-looking appearance you want. There’s very little recovery time and few side effects, making it a popular procedure. Treatments performed at our Noydeen Beauty is fantastic for clearer complexion and bringing back our glow. 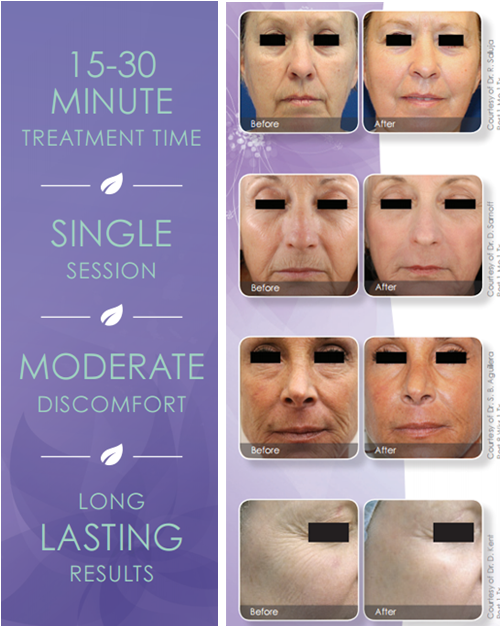 This IPL laser light technology uses microbeams of energy to create areas of affected tissue that extend through the epidermis into the dermis. This triggers the body’s natural healing process to create new, healthy collagen.